Designed by celebrated architect, Robert Rowand Anderson, The Principal Grand Central Hotel, Glasgow was originally built in 1883 for Caledonian Railways, and was one of the great British railway hotels opened throughout the 19th-century alongside the rapid development of the railway network. The hotel was later extended further and soon became one of the most prestigious hotels in Glasgow, welcoming many famous guests through its doors, including Frank Sinatra, Winston Churchill, JFK and the Queen. Today, the hotel is still very much an iconic and historic landmark in the Glasgow skyline, where modern interiors complement the building's original features and heritage to create a luxury city retreat. 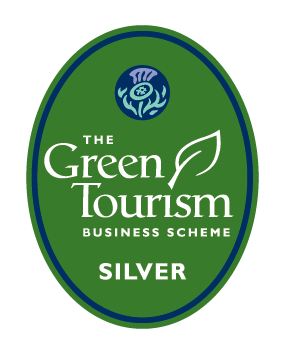 At The Principal Grand Central Hotel, Glasgow, we understand that our operations impact the environment and we are committed to continually improve our working practices.